I thought that it would be fun to share with you some AMAZING creations that I have spotted on our flickr group. 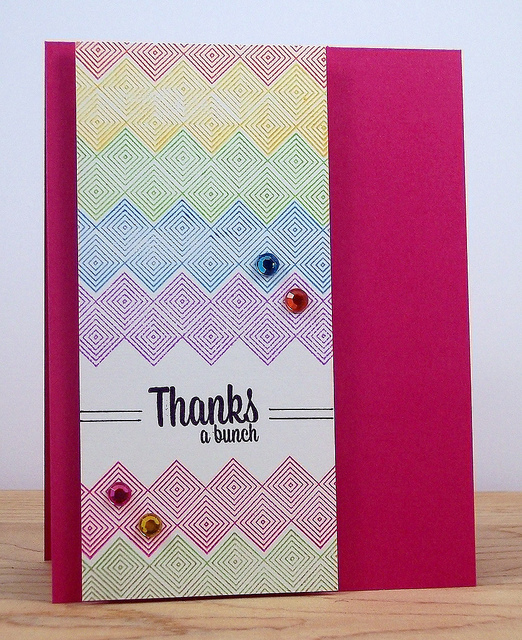 Brandi Hall created an amazing rainbow using our All Squared Up stamp set. I just love how beautiful and graphic this card is. The white panel really pops against the pink!! Carole Burrage created this cutie using our What's Up? stamp set. I love how Carole combined the chevron and striped prints. The way she matted the giraffe is very cool. 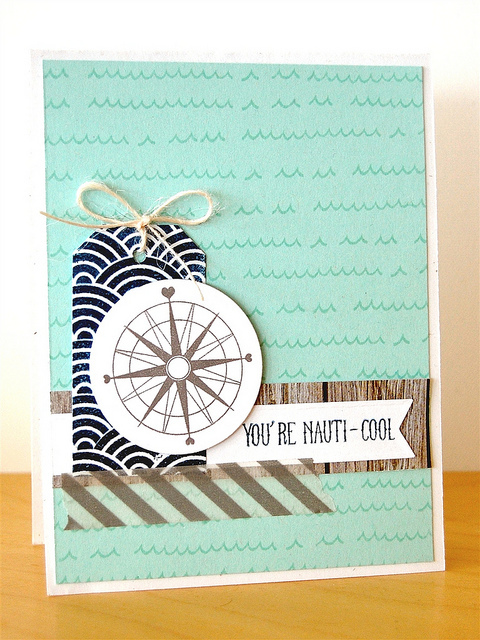 Katie Gehring created this nauti-cool card using our Knotty & Fanfare stamp sets. I love how Katie used the little wave images to created her own custom background. The wood pattern and twine add so much texture. 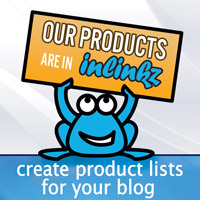 Thanks for stopping by to take a peek. I hope you all have a great day and wonderful weekend! I just adore your stamps! Super cute cards! I love the added rhinestones to the All Squared Up stamps! Super cool! 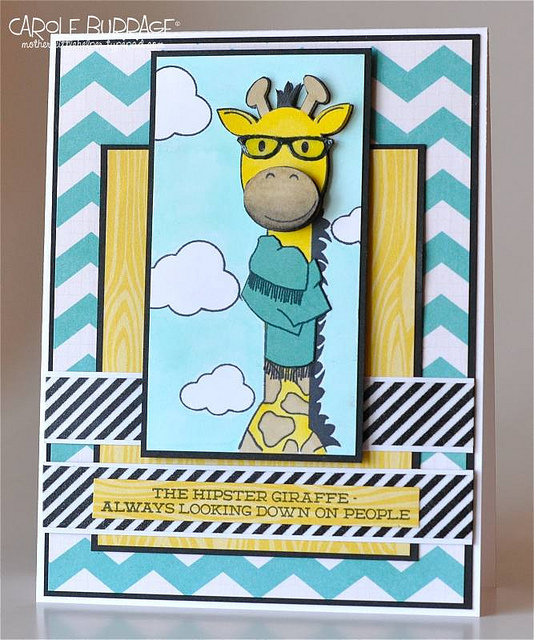 totally fabulous cards.. woohoo to Brandi..
What a treat to see my hipster giraffe card on the AE blog!!! 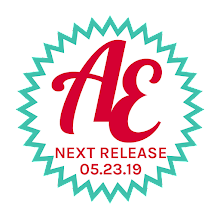 I'm so loving your fun & on-trend stamps!